The 2005 monograph creates a close up portrait of the artist by those with intimate knowledge of her and her practice. 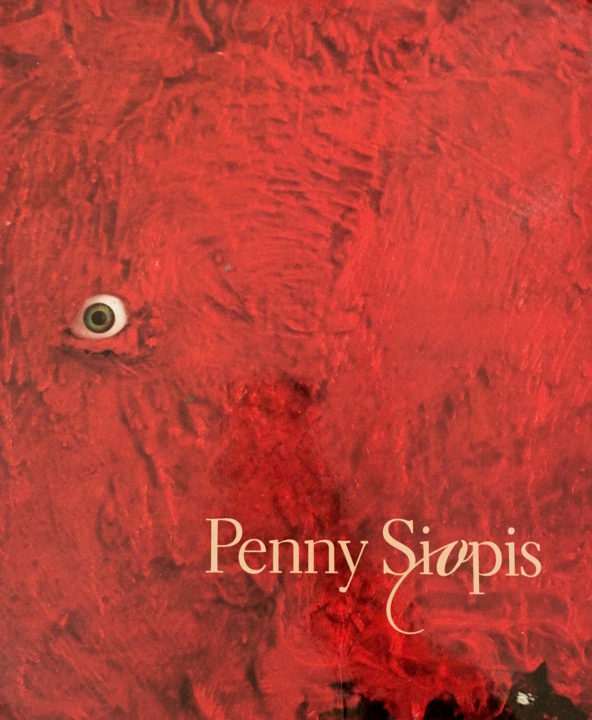 The book provides both an overview of Siopis’s most important works to date and an in-depth scholarly essays on various aspects of her production, from key themes and subjects to the detailed discussions of her innovative use of media and critical engagements with different genres. Contributions include essays by Colin Richards, Griselda Pollock, Brenda Atkinson, Penny Siopis, Jennifer Law, Achille Mbembe, Sarah Nuttall and Kathryn Smith.